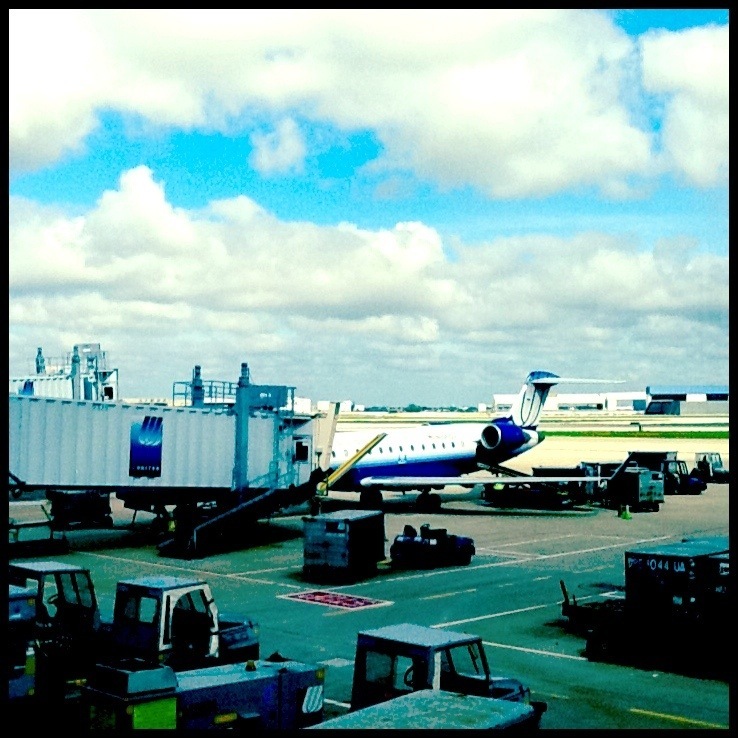 O’hare Airport – Where is Naoko? I never slept so well on a plane – couldn’t even finish watching one movie. Now I’m off to St. Louis. Yay! Hope to see you in NY. Let’s make a plan! may you have a fine trip to US.